OER®'s revolutionary formula provides 40% more coverage than standard dyes and lacquers, and actually penetrates and molecularly bonds to the surface to permanently seal in the color. Dries to the touch in 45 seconds, forms a complete bond in just1 0 minutes. 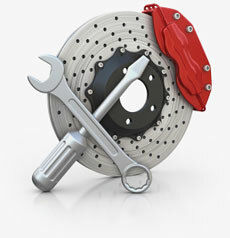 UV stable and color fast, it will not crack, flake or peel. For use on vinyl, leather, ABS plastic, polycarbonate, polypropylene, polyurethane, acrylic, lexan, fiberglass and recycled plastics. 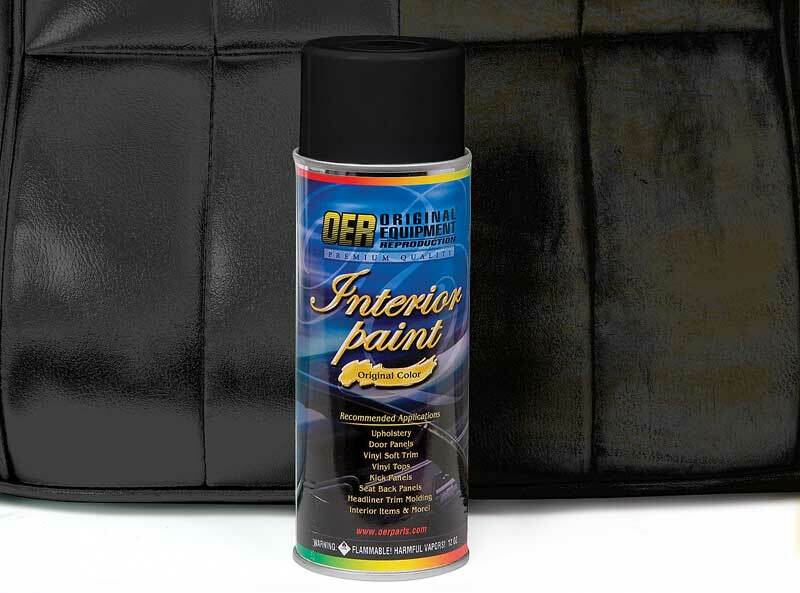 When only the best will do, use OER® Premium Qual ity Interior Paint. Clean surface with item# PP1009 and fine steelwool prior to painting. Follow with topcoat. Buff lightly with 1500 wet/dry sandpaper. Clean surface wit h item# PP1009 and fine steel wool. Apply mist coat of item# PP215 Adhesion Promoter then apply heat at 140°F (hair dryer) for 10 minutes. Follow with top coat.